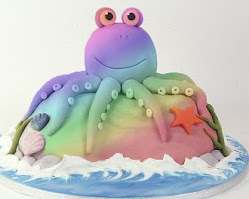 Ah, another two months, another blog post. Fleegle surveys the totally empty virtual auditorium. Pauses to listen to the thunderous silence. Smiles as hundreds of fan suddenly materialize, all of them staring wistfully at the bulging sack to the right of the podium. Opens bag to display a welter of garish, no-dyelot acrylic worsted and gleefully tosses skeins to random readers. 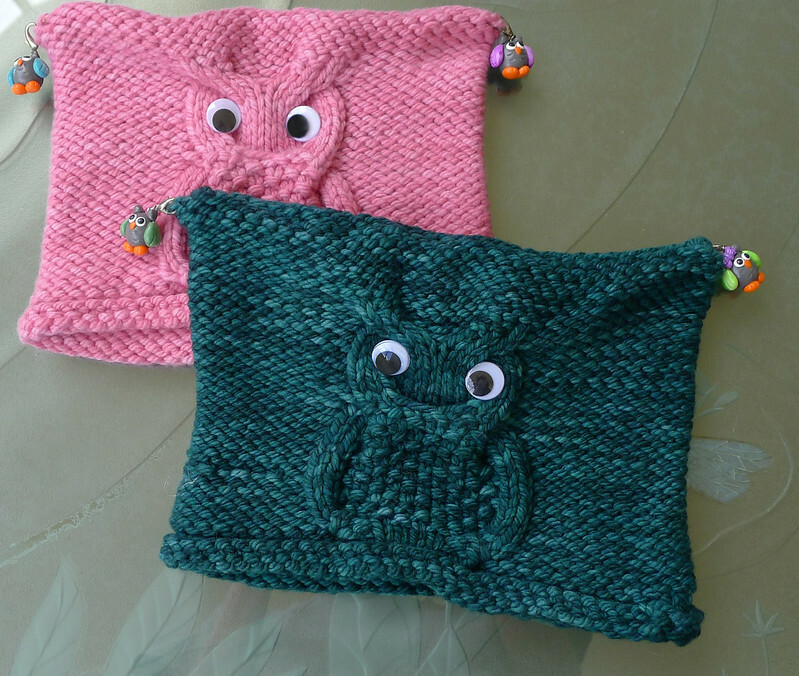 ...You can admire these silly hats that I made for a friend (green) and her two-year-old daughter (pink, of course). The pattern is Chouette, by Ekaterina Blanchard. The hats are a quick and delightful knit. I used Malabrigo Chunky). 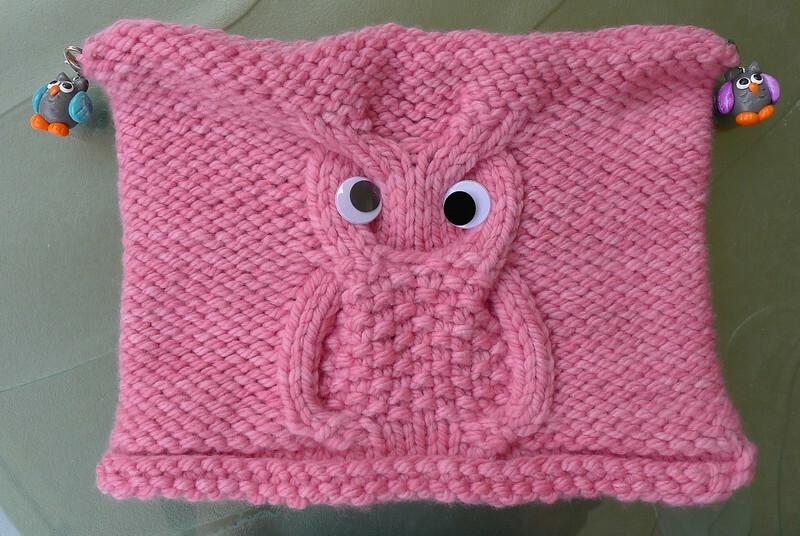 The wiggly eyes were purchased at a local big-box craft store. Each hat took about two hours, start to finish. 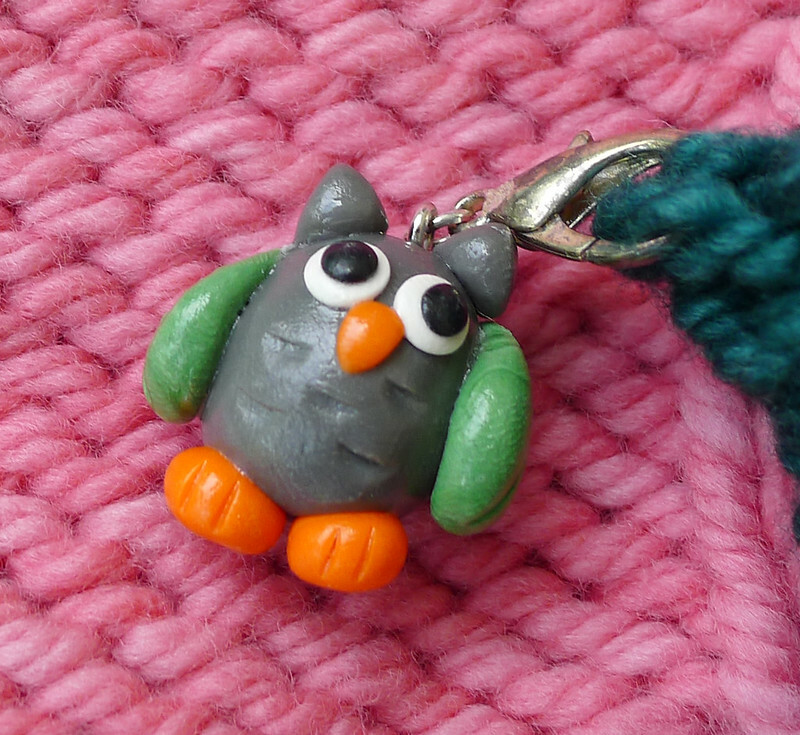 I was not thrilled by the original tassels, so I ordered some adorable owl stitch markers from an Etsy store. They are heavy, but give the points a delightful droop. The markers can be removed for washing. Having just finished a lovely sweater, it will only be a few days until the next post. I have to wait for a sunny day to do the photos. And, as it rains torrentially here every single day, who knows when that might be. So, as long as you have gathered together in my comfy auditorium, waves a tentacle at the door, which shuts with a shuddering squelch, you might as well knit yourself something while waiting for me to take pictures of Old Town. Passes out plastic #10 needles and a pattern for a garter-stitch scarf. And I have pom-pom makers for those who want embellishment! but seriously, i have admired your version of the owlish hats since first spying them. stitch marker replacements for pompoms is an idea worth stealing. of course, i will attribute your genius. if i remember. Garish acrylic worsted pompoms - well, I am having breakfast with a 4-year old tomorrow that might appreciate them. I check every day to see if you've posted. You have fans! I check almost every day, too. Thought you'd never finish the hats. I am a fan, too, I love reading what you write. Cute hats. I may have to do some. Even some with pompoms. Or at least llama tassels. :) Good to see you posting. Hey! I love plastic needles! I have buckets of them here. Cute hats! I was worried some internet boogie man had swallowed you up.